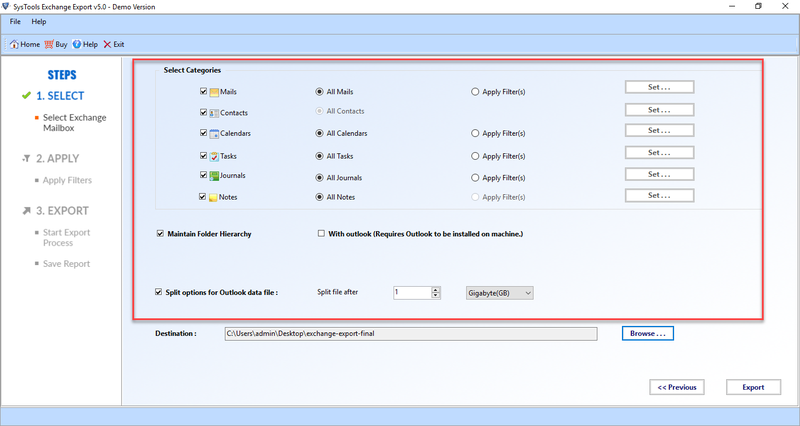 Exchange Export Tool is the best solution to transfer multiple Exchange Server Mailboxes containing Emails, Contacts, Calendars, Journals, Tasks etc into Outlook PST file format. Moreover, a user can easily run and install this application on any versions of Microsoft Windows OS without any hassle. The free version of Exchange Export tool is also available that help in understanding the working of the tool in a much better way. 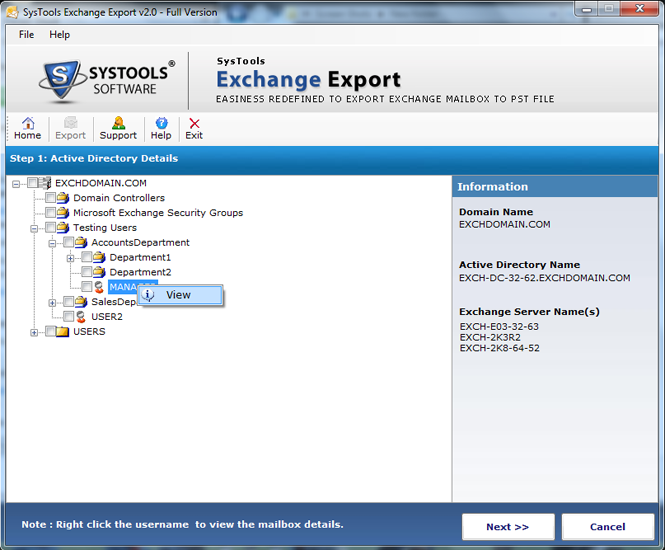 Moreover, as it is a free version it exports 25 items per folder from Exchange Server Mailboxes to Outlook PST format. Active Server Directory plays a vital role when a user needs to export Live Exchange Server Mailboxes to Outlook PST file. The Active Directory and Exchange Server must be in an active state because when a user clicks on the export button, the tool will scan and load the Active Directory automatically and display all details of Exchange Server also. 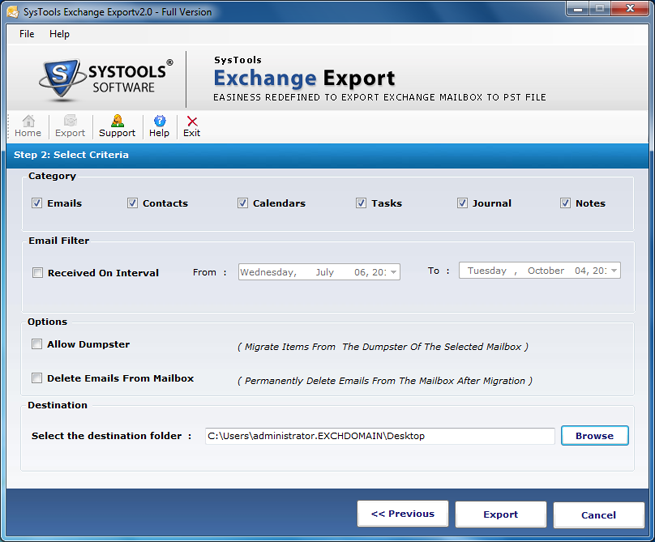 As the extraction and transfer process starts, the Exchange Export tool generates a real-time migration progress report of Exchange mailbox to PST format. The real-time report contains all details like name of mailboxes, number of emails, contacts, calendars, tasks, notes, journals etc. After the completion of the export process, it generates the report via an alert message. 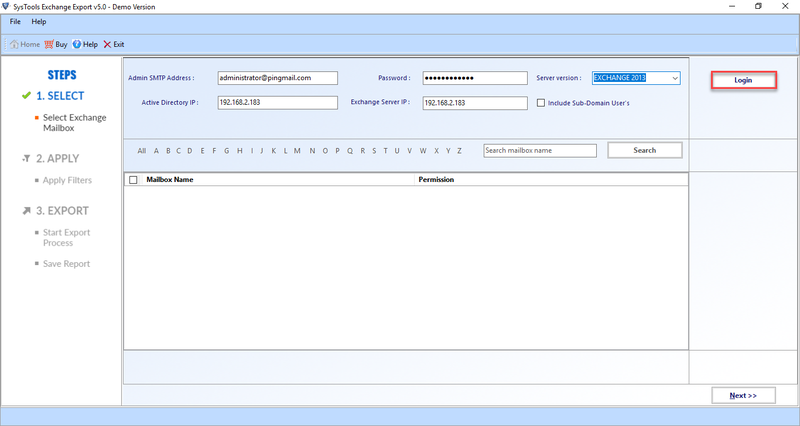 When a user login using admin credentials, the tool will preview the detail of mailboxes like name and permissions. In addition, if a user has selected the "include sub-domain users" check box, then under the display window all sub- domain mailboxes will also appear. Can I use this Exchange Export tool on my laptop with Windows 10? Yes, you can effectively use this tool on all versions of Microsoft Windows, including Windows 10 laptop. Can I export multiple Exchange Server mailboxes into PST in bulk? 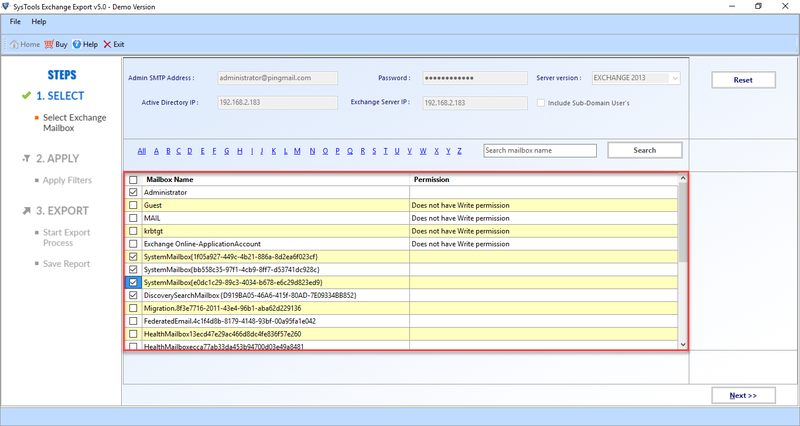 Yes, you can select & transfer various Exchange mailboxes at the same time. But you must have the full admin rights in order to perform the bulk migration. Is there any file size limitation imposed by the tool to extract Exchange Mailboxes to PST? There is no such limitation imposed by this software. 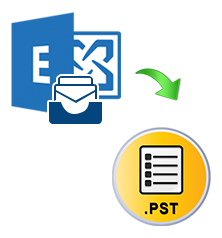 It can easily export any size Exchange Server Mailboxes to Outlook PST files. "I have used this Exchange Export tool and I found that it has a simple and user-friendly interface. 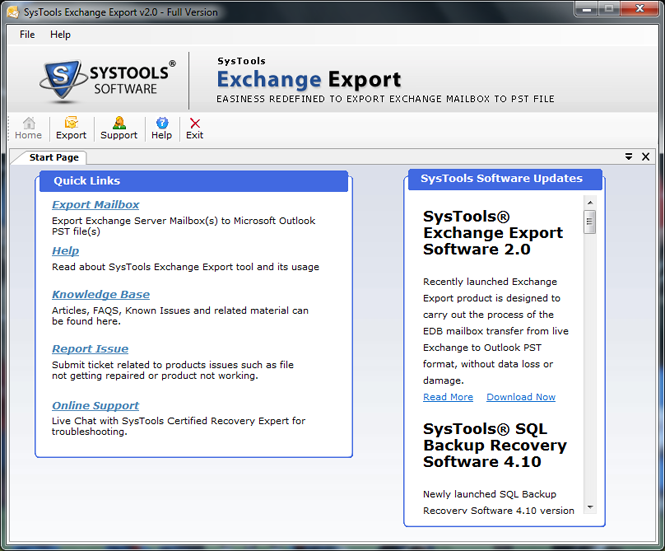 Before using this software, I had faced so many difficulties to export Exchange mailboxes to PST but this tool helps me a lot. Thank you so much developers!" "This is an amazing software to move Exchange mailbox files to PST file format in a very less time. I want to thank all developing team for developing such a superb application and helps me in overcoming the various challenges faced by me using the manual procedure. I like this tool so much that I am going to suggest it to my friends also."